A week ago I got one of my ill-famous attacks which set free within me the powerful urge to fuel the motor of our beloved economy with fresh money. In other words – I was on an eBay shopping spree. And I was successful ! 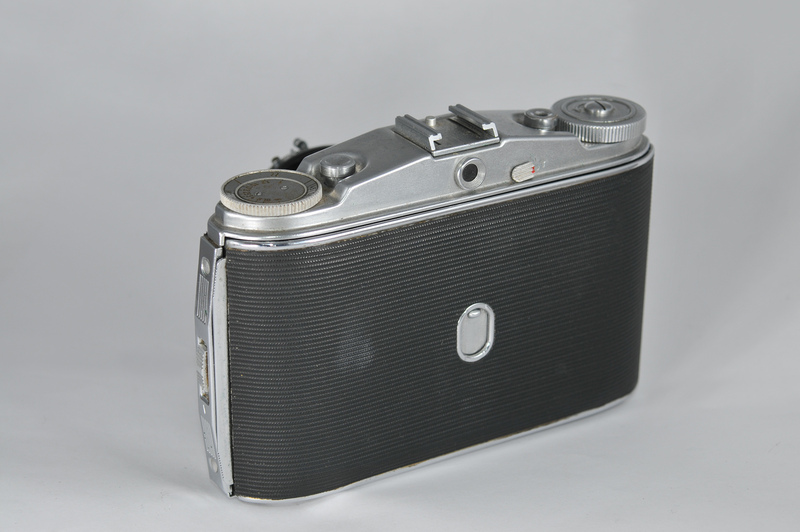 I got two analog cameras – an Agfa Isolette II and a Belfoca Junior. 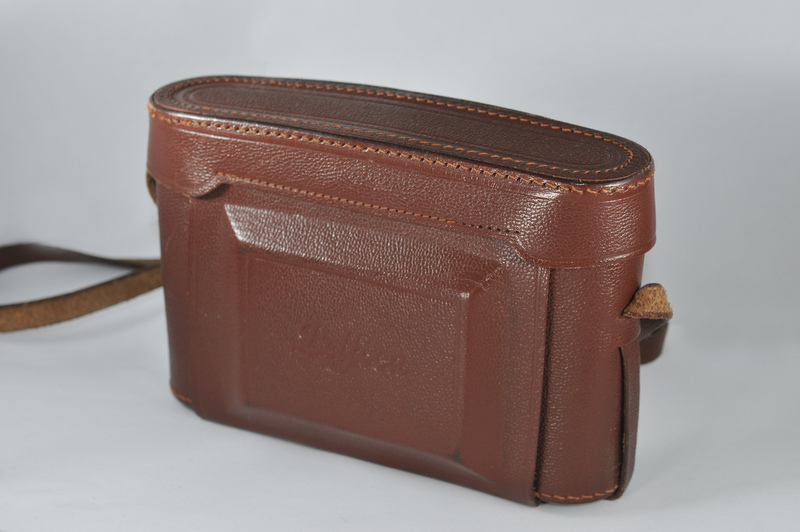 Both cameras came in one of those leather cases – love them 🙂 I did not have the chance to test them yet, so this blog entry is simply about showing off. 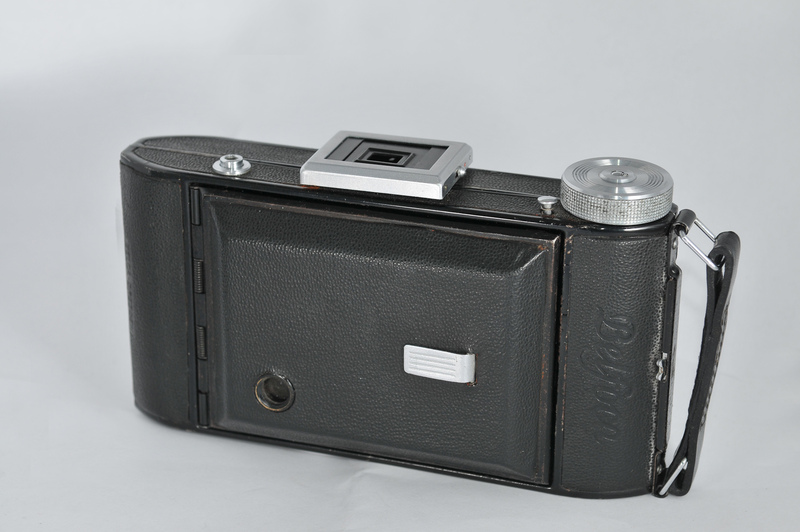 Let’s go with the Agfa Isolette II first. 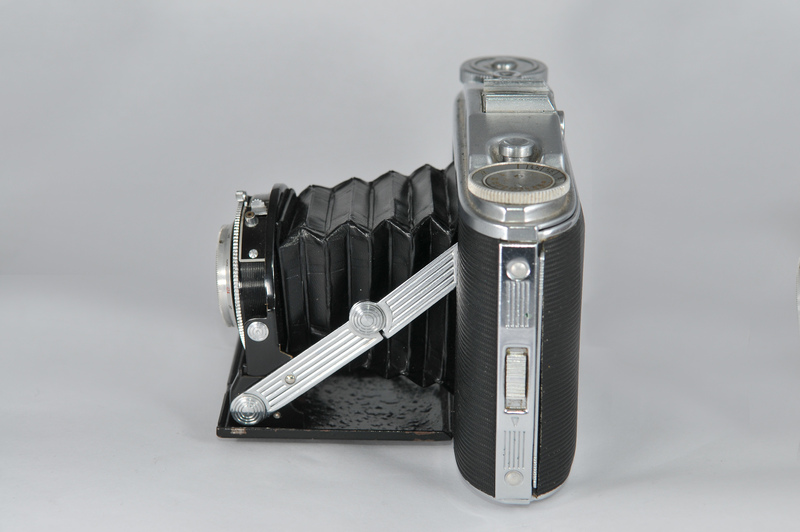 The Agfa Isolette II shoots 6×6 cm Negatives. As written inprevious blog entries, I am not accustomed to such negative sizes living in a world of 1,5 crop DSLR sensors (18×24 mm). To complete the round, here is the back view. The second one is a Belfoca junior. It shoots 6×6 or 6×9 cm, whoooo ! 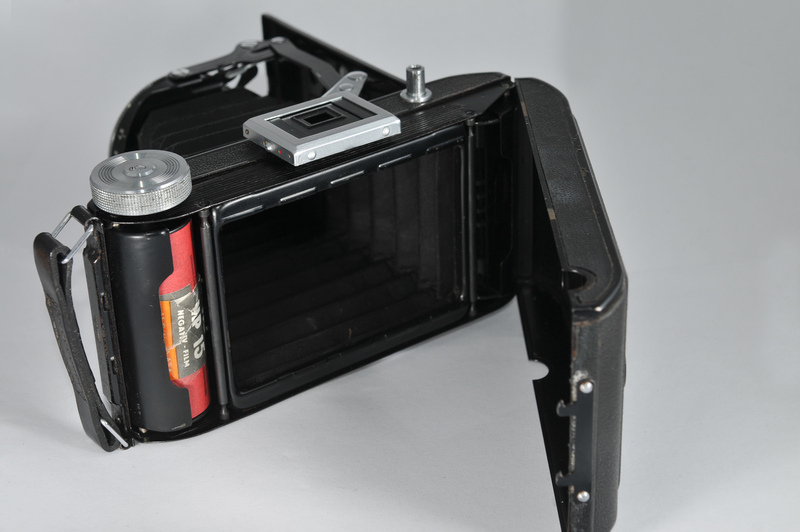 You can adjust the negative size by folding out a metal strip in / on the camera somewhere. 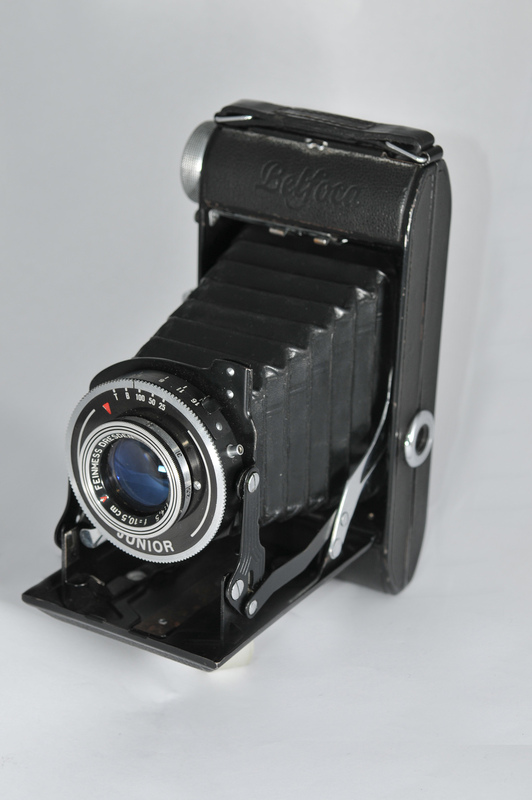 Again, I could not test it yet, so here are some pretty pictures of the camera itself. (also a bargain with 15,50 Euros). 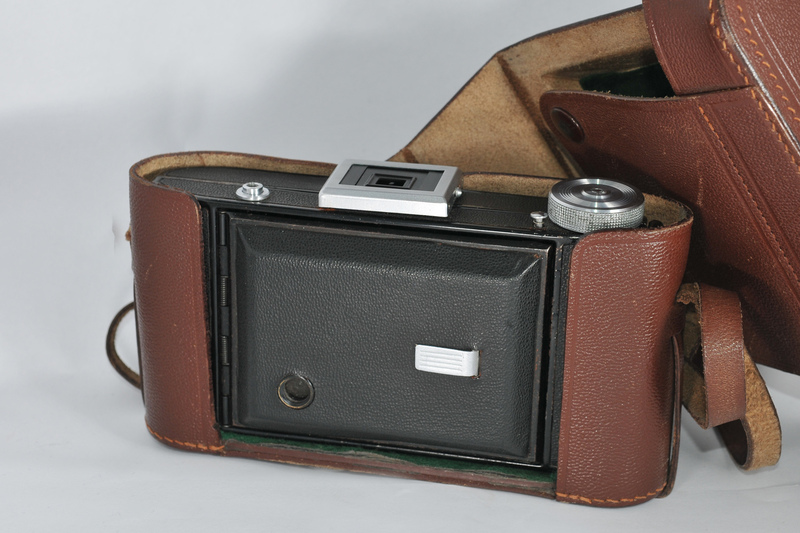 With this camera I did the complete striptease- leather case to naked inside. And there was still more ! The Belfoca came with a special surprise which was not mentioned in the description on eBay. An exposed roll of film was inside ! Just wonderful. 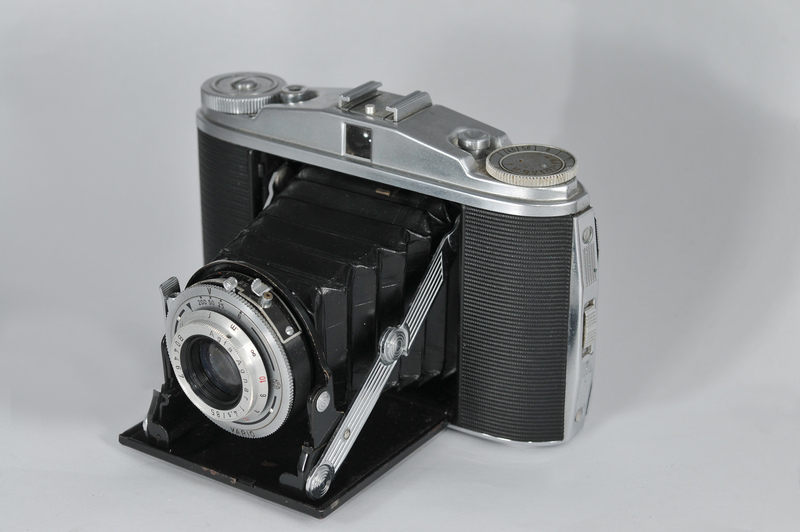 The camera must have been used ages ago, since the paper on the film material feels really old. 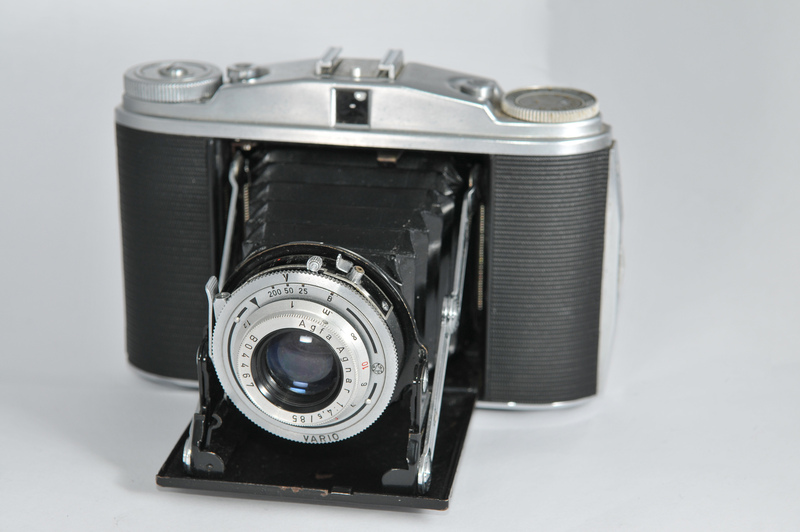 It is an Orwo 15 NP film. 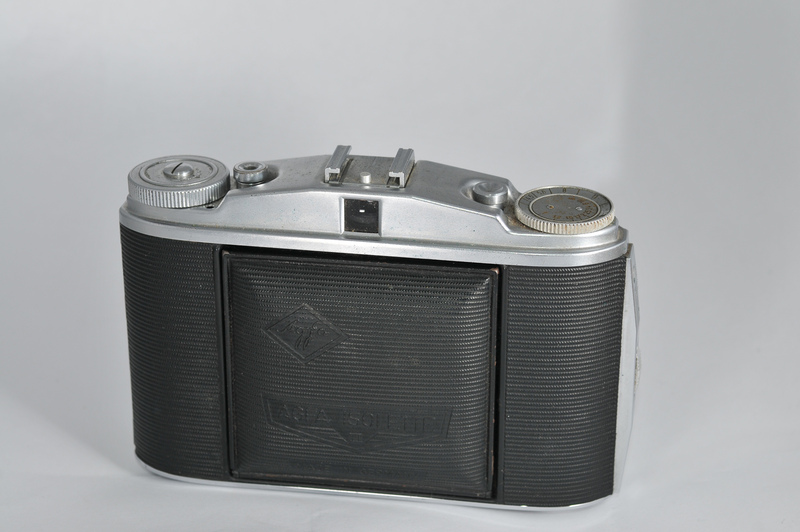 It is a black and white film which was produced in the GDR. So that film must come from that time I suppose. I’ll bring the roll to a photo store the next days to get it developed. I learned to develop film myself, but I want to give this to a professional. Who knows what might be on those pictures – a wedding ? Holiday pictures ? State secrets of the socialist regime in the GDR ? Perhaps… nothing ? After all that time ? We will see and I will definitely keep you informed ! On the Isolette the dial on the left serves as a film speed reminder, at least it does so on the Isolette III.